Exhibitor and program booking details available for Sydney International Boat Show. Information about exhibiting at this year's Sydney International Boat show is now available with the invitation to exhibit being issued by the Boating Industry Association. 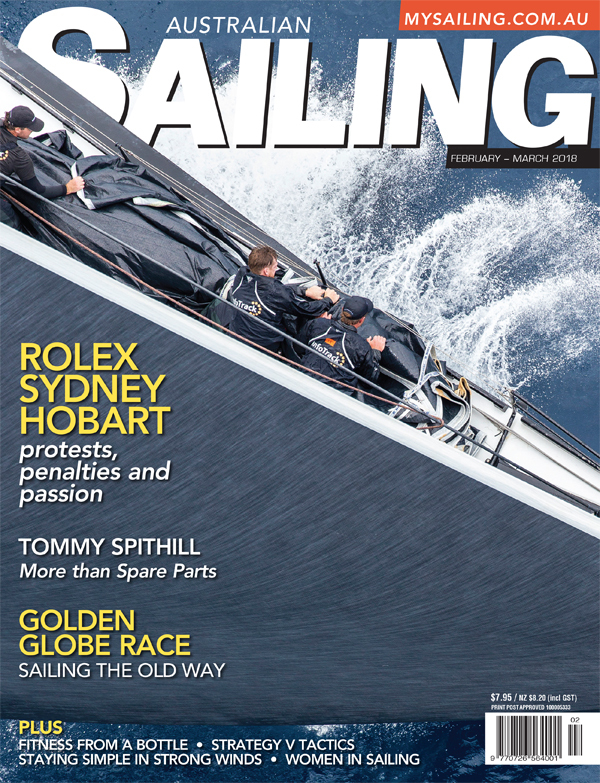 This year's show will be held from 1-5 August, 2019, at the ICC Sydney venue and Cockle Bay Marina. The invitation to exhibit, information about the show and application forms are available here. 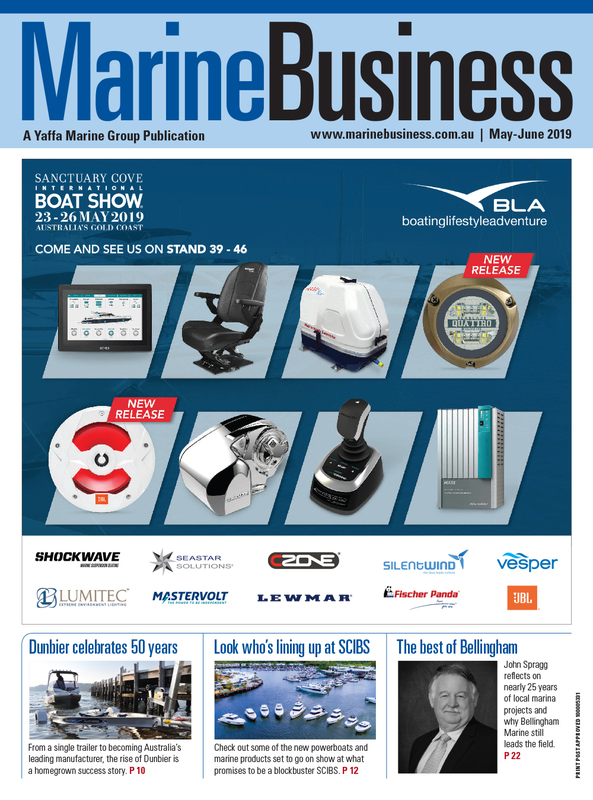 Yaffa Media, publishers of Marine Business, will once again be producing the boat show programs for the Sydney show as well as the Adelaide and Brisbane Boat Shows. 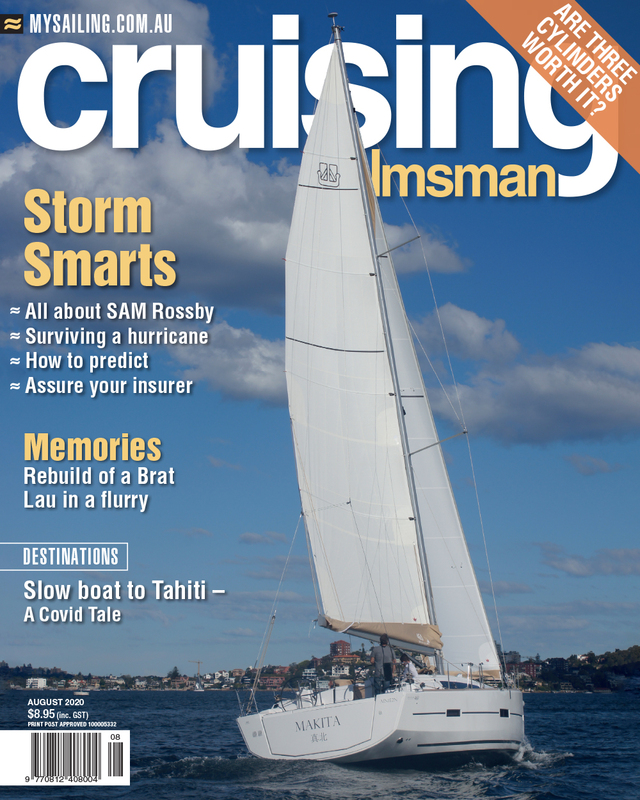 These full-colour magazines will be given to all attendees at these shows and offer a very cost-effective means of reaching a dedicated audience of boating buyers. 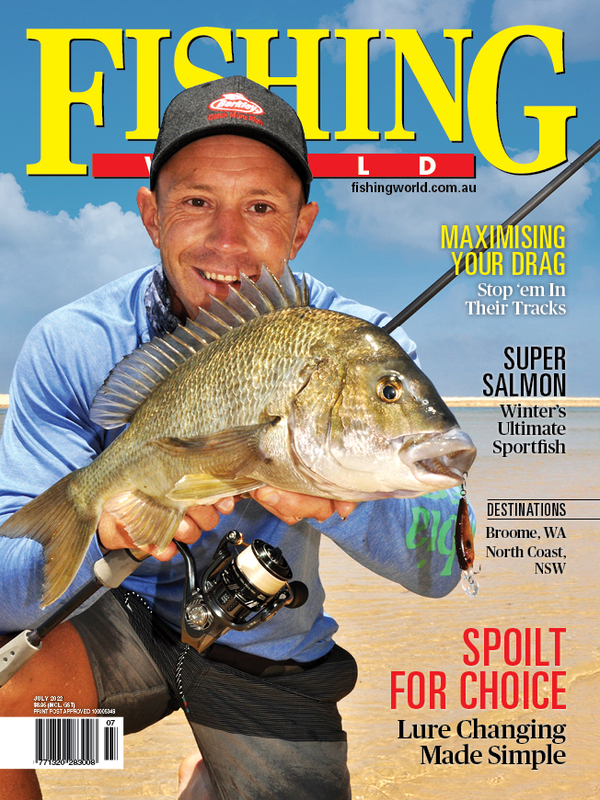 Three-show advertising packages are available, providing national coverage at some of Australia's largest boating events of the year. Further details are available from Mike Ford, phone 02 9213 8262, mobile 0411 592 385 or email.